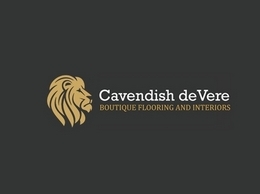 Specialists in carpets, wood floors, laminates and more, based in Aylesbury. 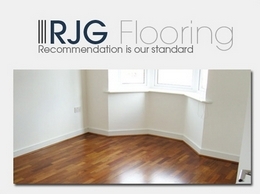 Anglian Carpets have been supplying high quality services throughout Norwich for 25 years. 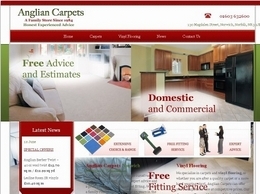 They provide expert advice and professional carpet fitting for all their customers.